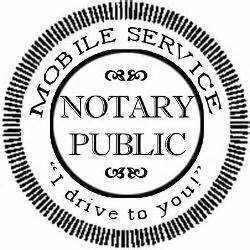 If you are unable to travel to a notary, it may help looking for a mobile notary that comes to you. Call (202) 826-8179 to get a quote quickly and a fast response. Is a Notary Needed for a Power of Attorney Document in DC and Maryland?